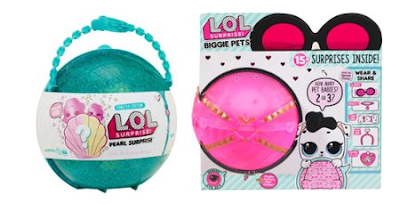 Today only, Best Buy has 9 LOL Surprise toys on sale as today's doorbusters. The cheapest item is the L.O.L. Surprise! 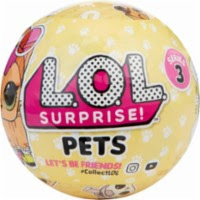 - Pets on sale for just $7.99, down from $9.99. Although a better deal is the 2 pet package for $9.98, down from $19.98. This is one of the best deals. The other 50% off deal is the L.O.L. Surprise! - Interactive Live Surprise - Blind Box on sale for $12.99, down from $24.99.